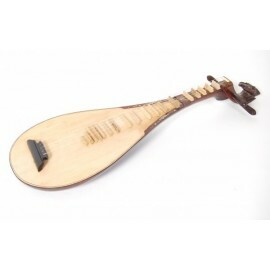 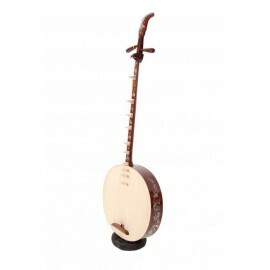 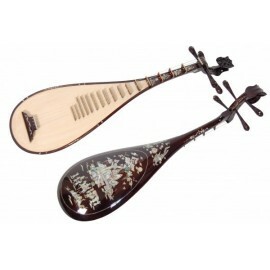 Traditional Vietnamese lute made of wood. 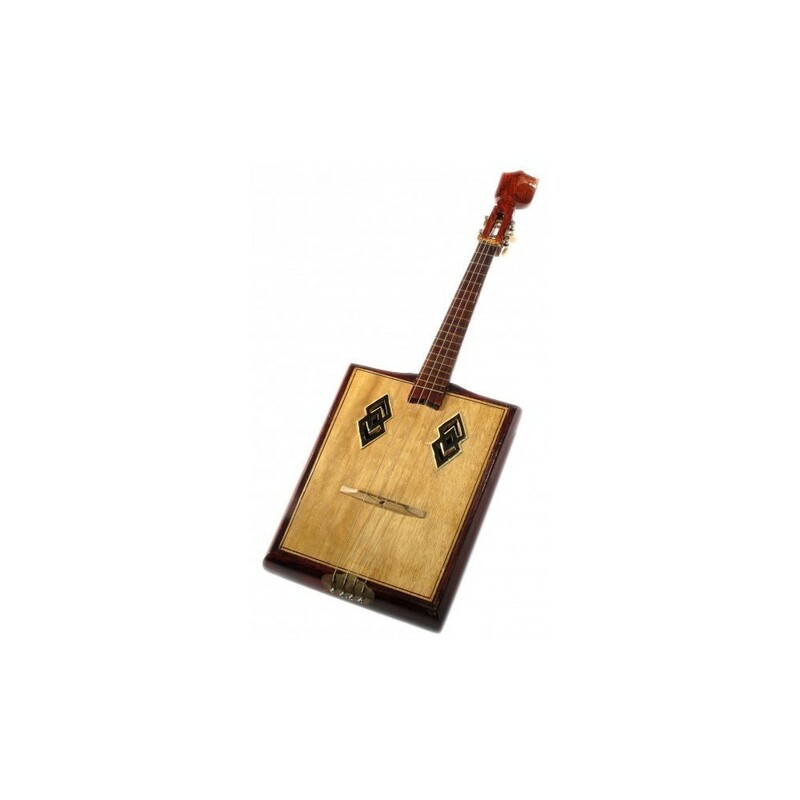 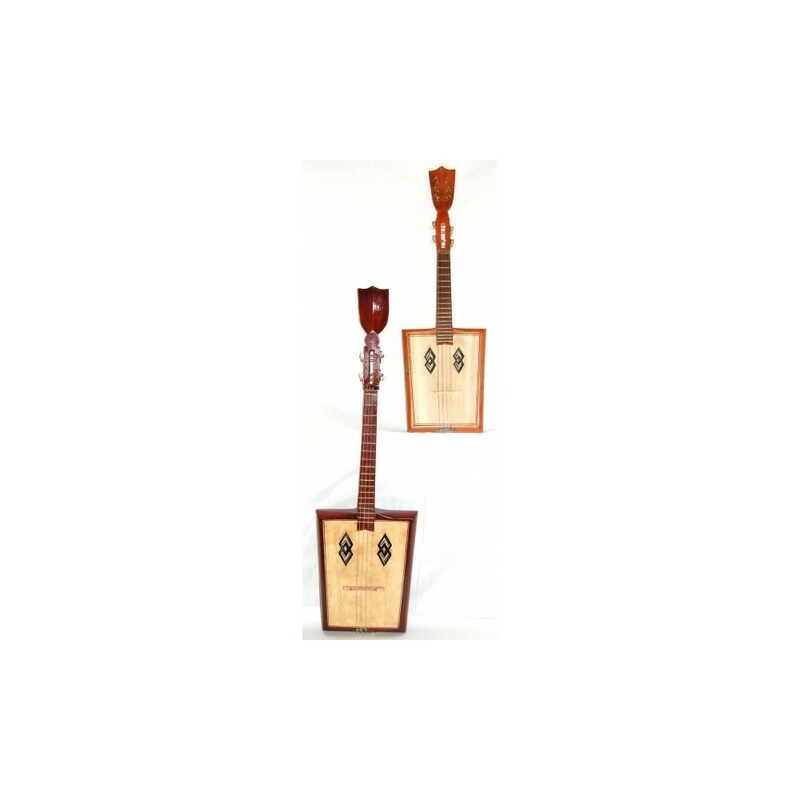 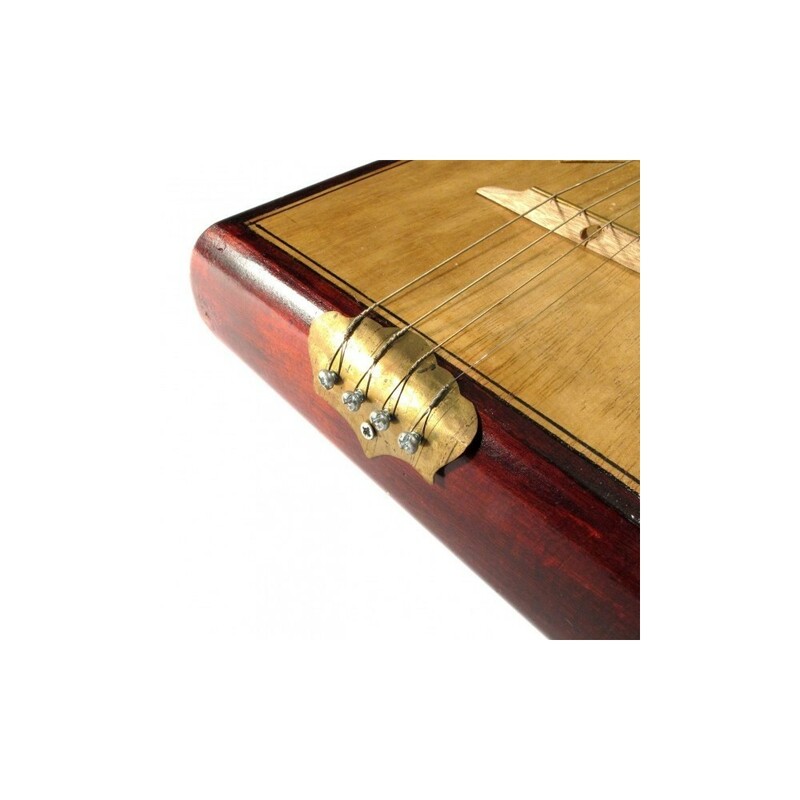 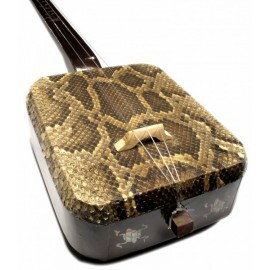 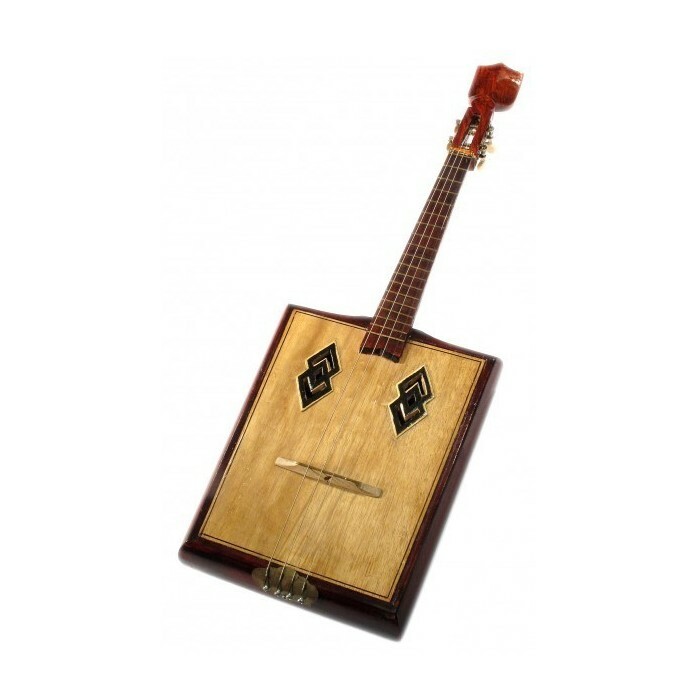 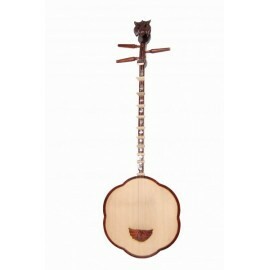 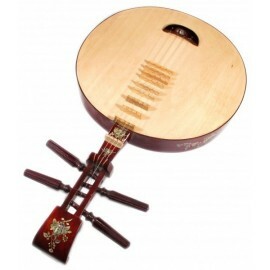 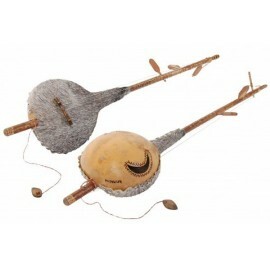 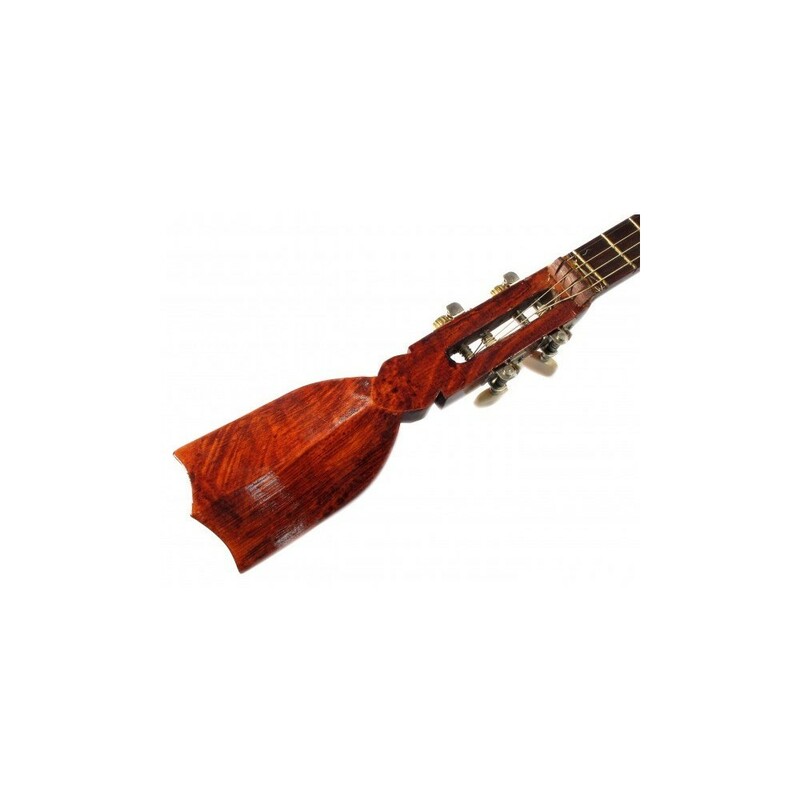 The sound-box is thick and the two sound-holes under both ends of the four strings produce a deeper and more intimate sound. 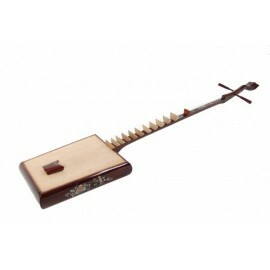 Besides, the sound is higher, since the sound box is not very big. 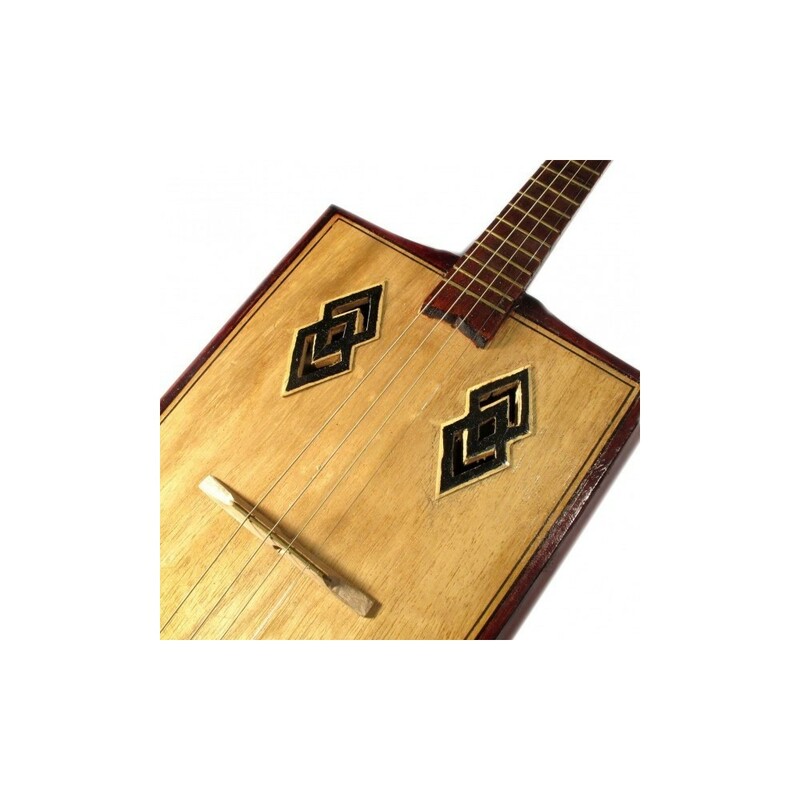 It is easy to play and makes it possible to produce a great variety of notes. 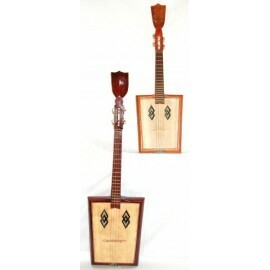 Size: 67,5cm x 21cm / 26.5" x 8"